Members of the media, public and established parties are invited at 10 a.m. Wednesday, Oct. 31, to participate in the public testing of the election equipment to be used Tuesday, Nov. 6, for Election Day. The testing will take place on the second floor of 110 East Sycamore St. in Sycamore. 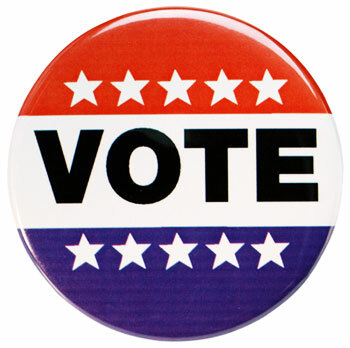 Up-to-the-minute election information is available at www.votedekalb.com. For more information, call (815) 895-7149 or email jacardo@dekalbcounty.org.